Do you have an album, EP, a single song or a business to promote? 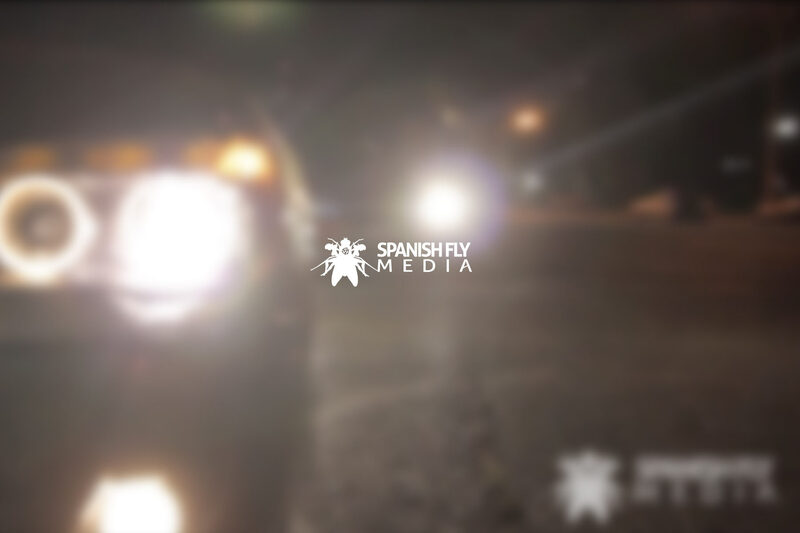 At Spanish Fly Media we offer full video production & editing. We provide creative and professional videos for music projects, events, conferences and short-format commercial content, destined for broadcast, web & social media, or in-house distribution.